This quick tutorial is going to show you how to make any application window in Ubuntu Gnome transparent. Since Ubuntu 18.04 switched to Gnome 3 desktop, you can no longer set transparent application window with CCSM utility. 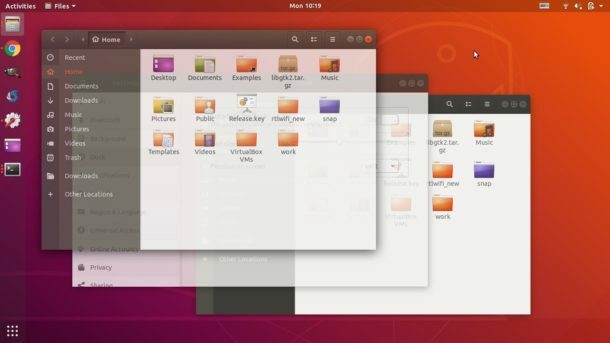 As a workaround, you can run following steps to set any application window opacity in Ubuntu 18.04, and Ubuntu 18.10. 1. 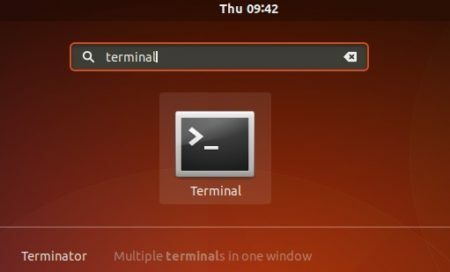 Open terminal either via Ctrl+Alt+T or from software launcher. Your mouse cursor will become cross-shaped, simply click on any window and it become 80% opacity. In the command, you can change 80 to number range from 1 ~ 99 for other window opacity. When mouse cursor changes, click on the window to reset its transparent level. Is it possible to make it permanent? Thank you.